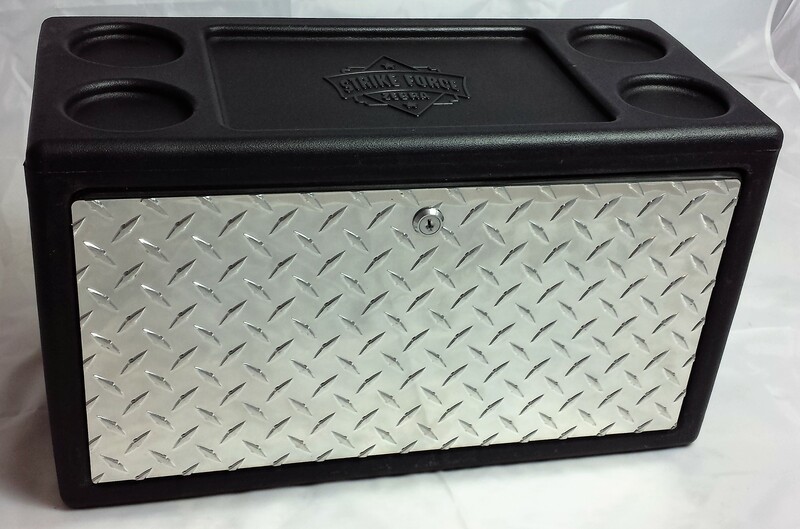 The Jeep lock box from Strike Force Zebra is a lockable Jeep storage box that gives you a choice of mounting locations. 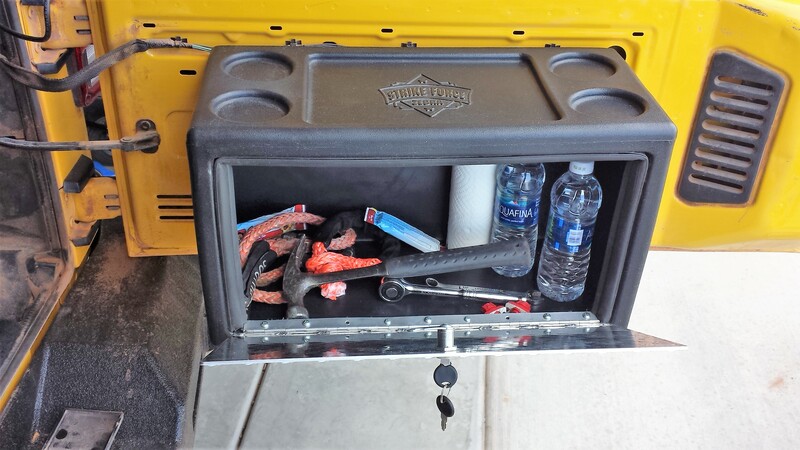 Our Jeep lock box is perfect for storing your tools, food and valuables. The tough plastic has a drink holder built in for up to 4 drinks and an area for snacks or small bolts that keep them from rolling around your interior. 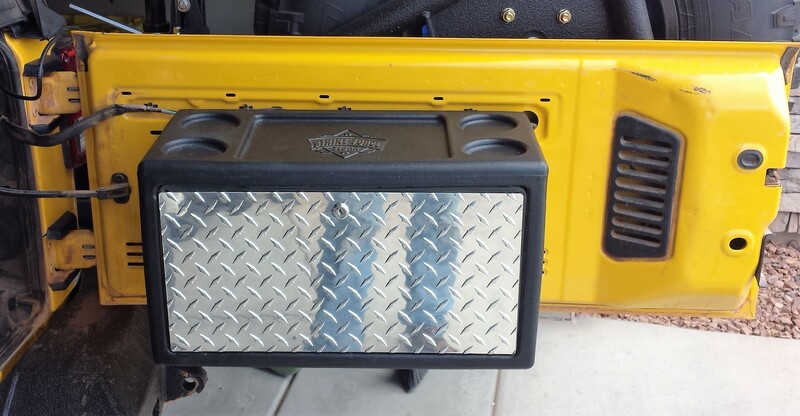 The universal design of the Cargo Vault means you can mount this Jeep storage box where it suits your needs best. 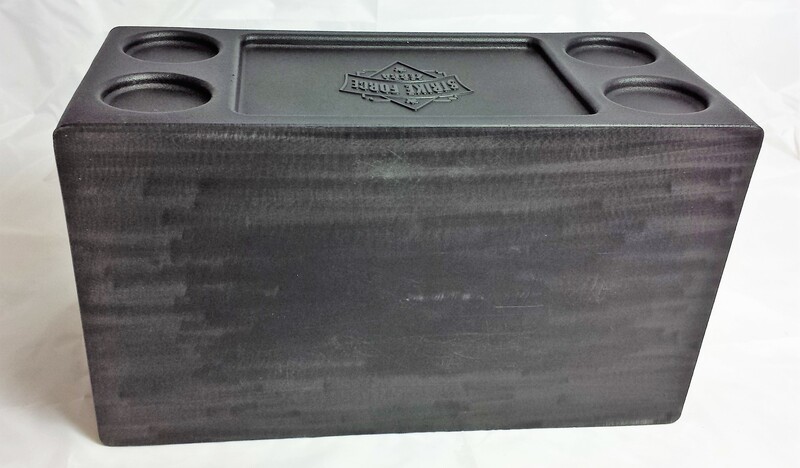 The Cargo Vault Jeep lock box is made from the same tough plastic as our doors. The door is 1/8" aluminum with a continuous piano hinge for extra strength. 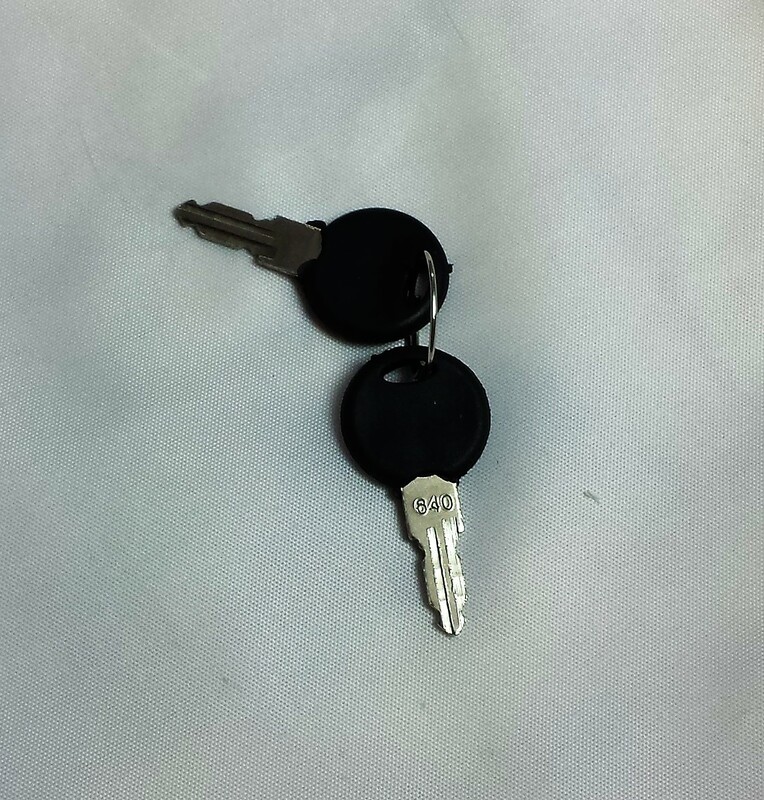 The Cargo Vault uses a strong locking mechanism to keep your valuables secure. The cargo vault mounts using 4 included bolts, washers, and nutserts. The universal design means that you choose where to put the holes for mounting. The Cargo Vault can be mounted to the tailgate on a 2 door JK or a 4 door JKU.